Are you serving as a conservator for a loved one? Whether you were appointed to this role or filed a petition to become a conservator, it is important to understand your duties. Being a conservator is a huge responsibility. You are charged with taking care of another person who is now dependent on you. Unlike a power of attorney, conservatorships do not allow the incapacitated person to specify how his or her affairs should be managed. It is up to you to make the best decisions on behalf of your loved one. Although being a conservator may feel overwhelming, you are not in this alone. There are many resources available to help. Here are three things you should do as soon as possible so you can get started on the right path. Your role as a conservator is not black and white. It varies depending on the type of property and assets your loved one has and the kind of care that he or she may need. When you are appointed, the court will send you a document called the Letters of Conservatorship. You need to review this document carefully. It will explain the rules and restrictions that apply to your conservator duties. This letter also transfers your loved one’s property and assets over to you. It is essentially a permission slip that will allow you to begin your duties. You will want to keep a copy with you any time you need to conduct business on behalf of the other person. Do not withdraw cash from the fiduciary account. Do not mix your assets with the other person’s assets. Do not use the other person’s assets as your own in any way. There are many complex rules that you must follow as a conservator. If you break any of these rules, you could face termination of your conservatorship. 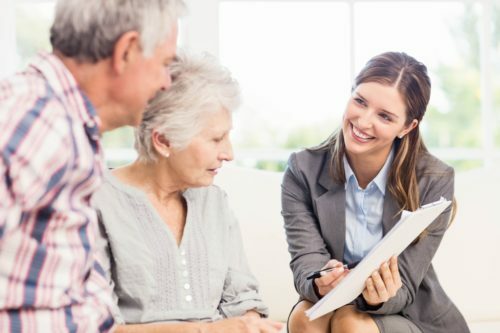 Consulting with an experienced conservatorship attorney can help ensure that you do not violate any of the conservatorship rules or restrictions. Conservatorship attorneys know the law and handle these types of situations every day. A conservatorship attorney can put you on the best path to being a great conservator for your loved one.